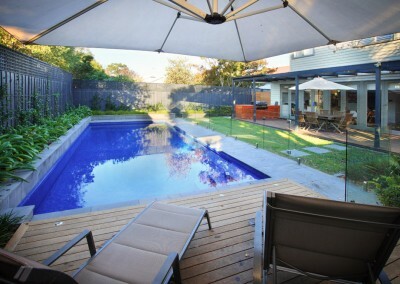 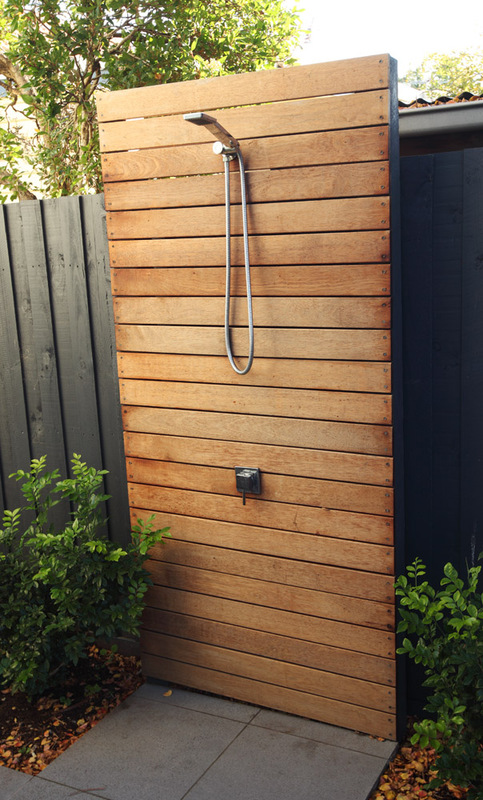 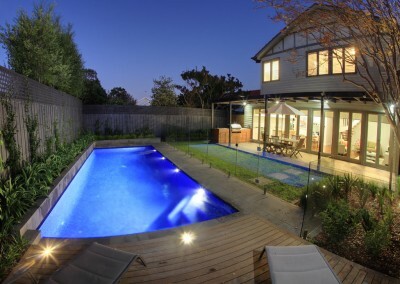 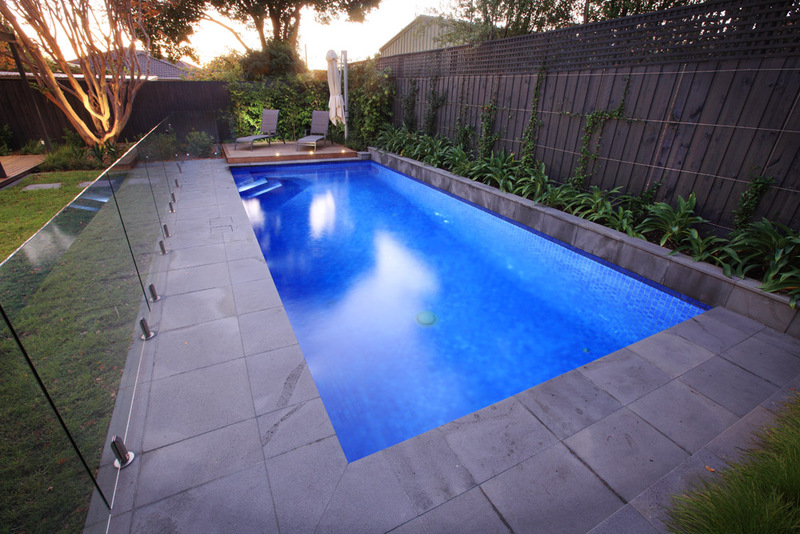 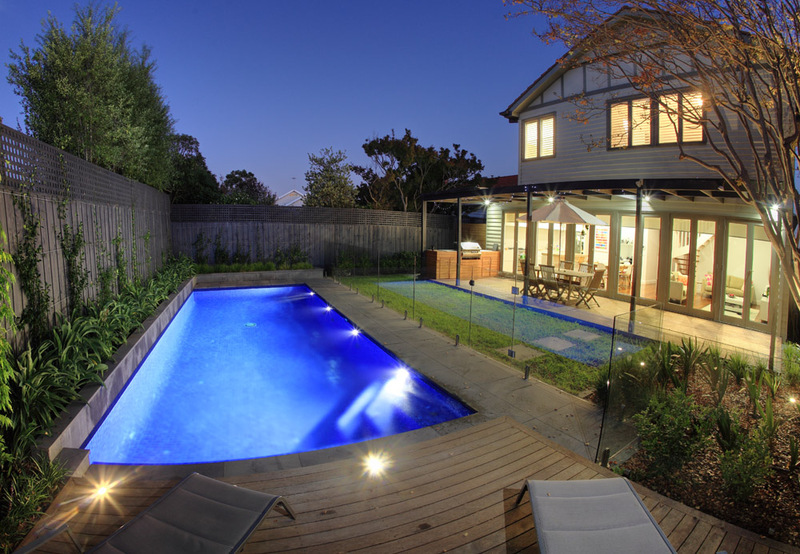 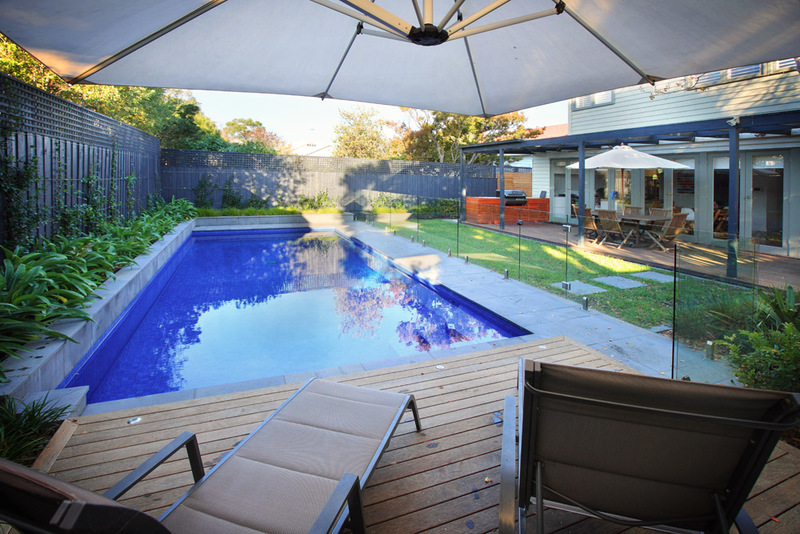 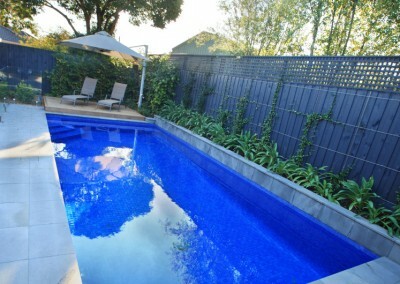 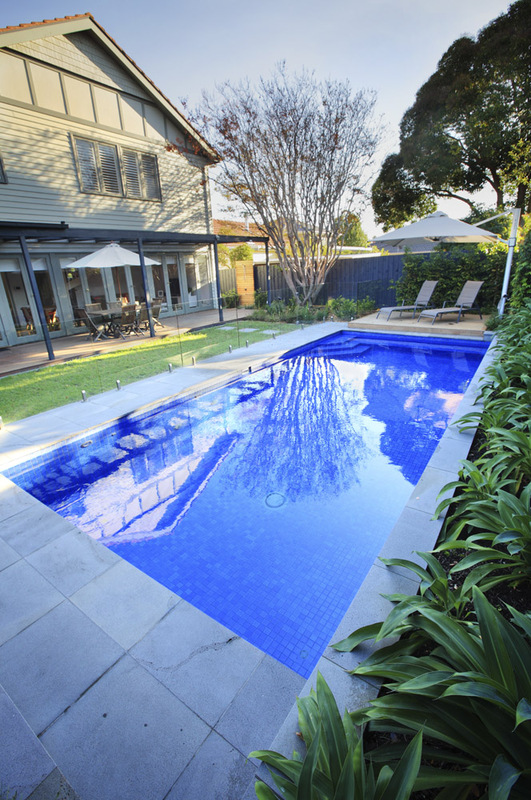 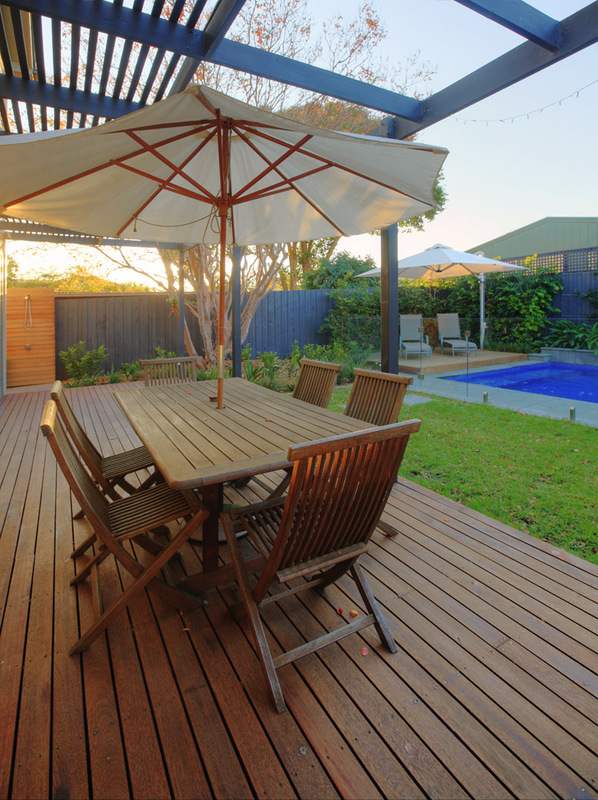 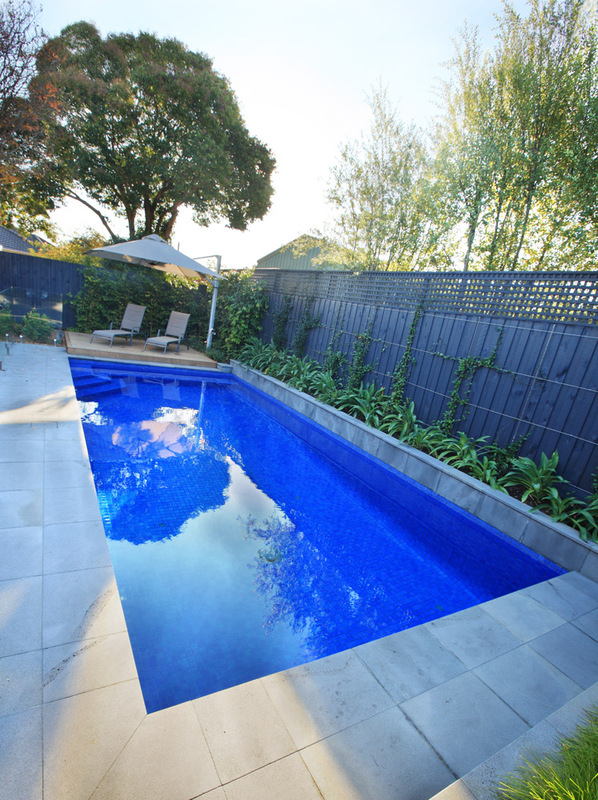 This pool fits perfectly into the shape of this home in inner city Melbourne. 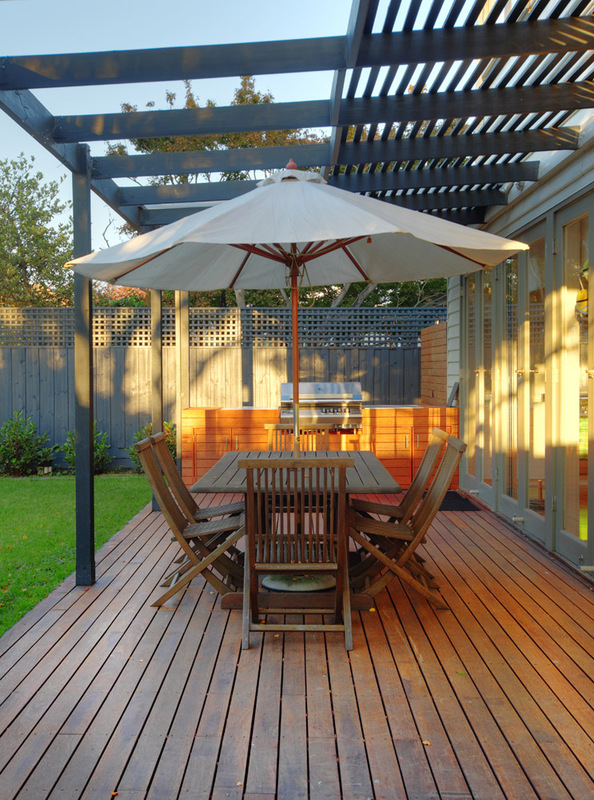 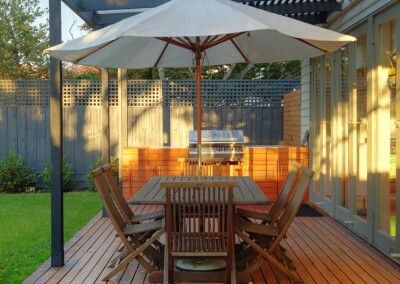 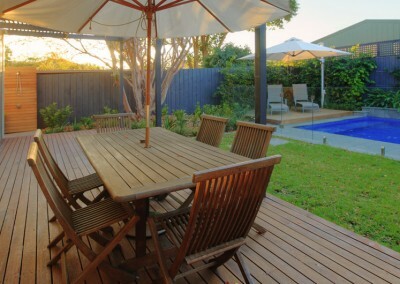 The landscape design provides a great space for the family to enjoy summer holidays, and the cantilever deck is a retreat for parents and visitors alike. 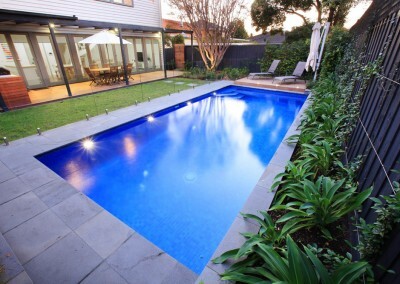 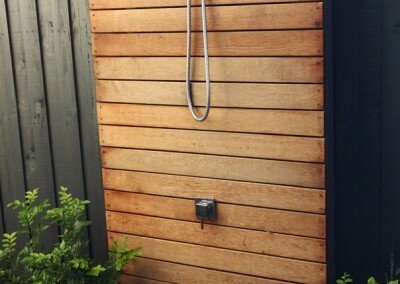 The green landscaping helps to bring the space alive and the organic feel of the Bluestone provides timeless appeal. 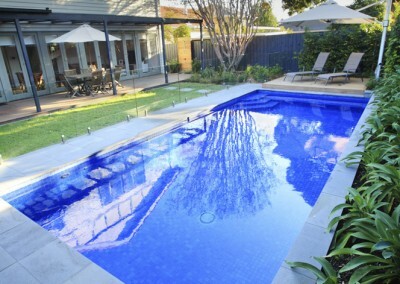 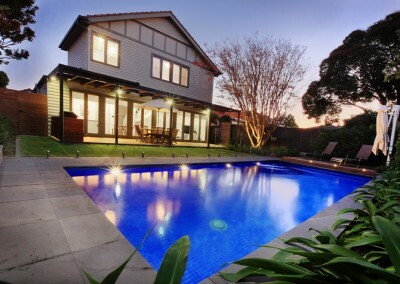 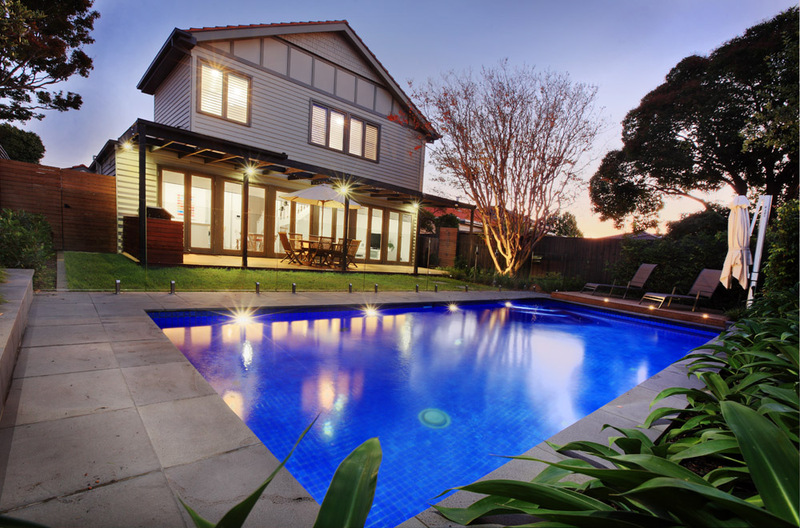 This is a great swimming pool for a family home. 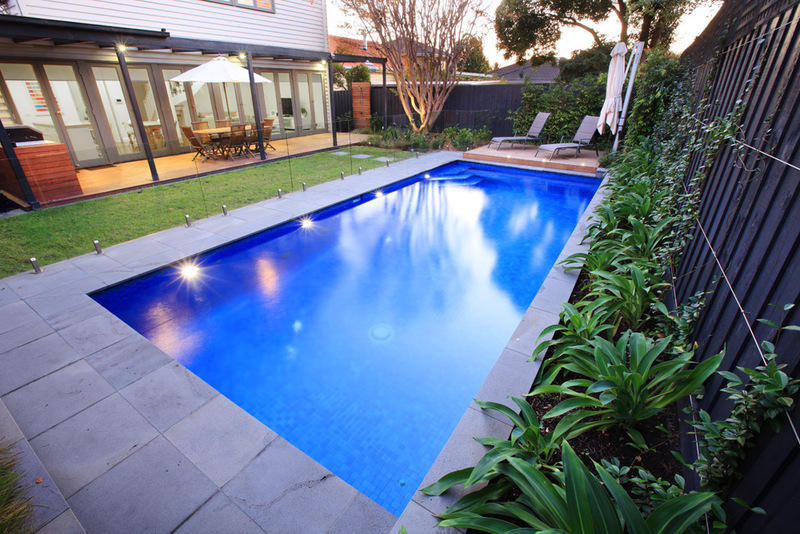 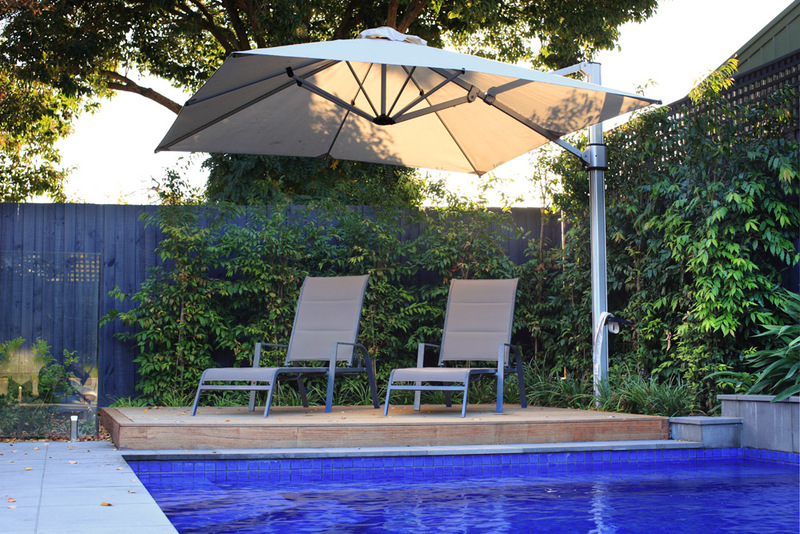 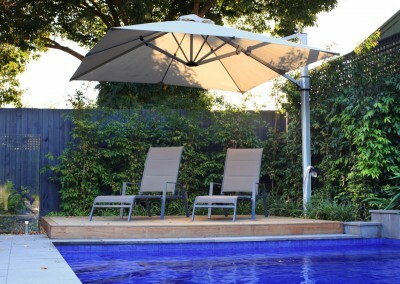 Thinking of building a pool for your home?